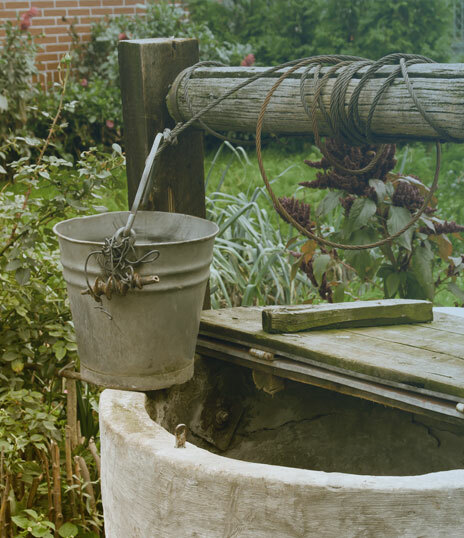 boreholes, springs & water pumps . . When we set up Springhill in 2003, Karen, Matthew and I had originally planned on providing commercial equipment; in particular, commercial water softeners to places like hotels, council buildings, sports centres and office blocks. However, living in a farmhouse with its own private water supply I had asked Matthew if he could install a water filtration system that would provide clean and safe water. My partner and young family were rightly concerned about drinking, bathing and cooking with water that effectively came from a boggy bit of land on the hillside. The system that Matthew created was and remains extremely effective and became our template for many hundreds of other private water supply filtration systems. Our range of installations includes UV disinfection, pH correction, iron water filtration, booster pumps and borehole pumps. Over the years we have installed a wider range of water filtration equipment and water pumps in a wide range of properties that includes hundreds of large, medium and small sized domestic properties. Having established ourselves as the leading private water supply specialists in the UK, we are major contractors to the National Trust, Youth Hostel Association, English Heritage and several large caravan parks, country estates and stately homes. Springhill continues to grow as a business and we now employ 8 full time engineers and a team of surveyors, scientists and office administrators. By choosing Springhill you are investing in tried & tested technology that works; that’s our promise. Over 600,000 people in the UK do not have access to mains water. Their primary source of drinking water is a Private Water Supply. 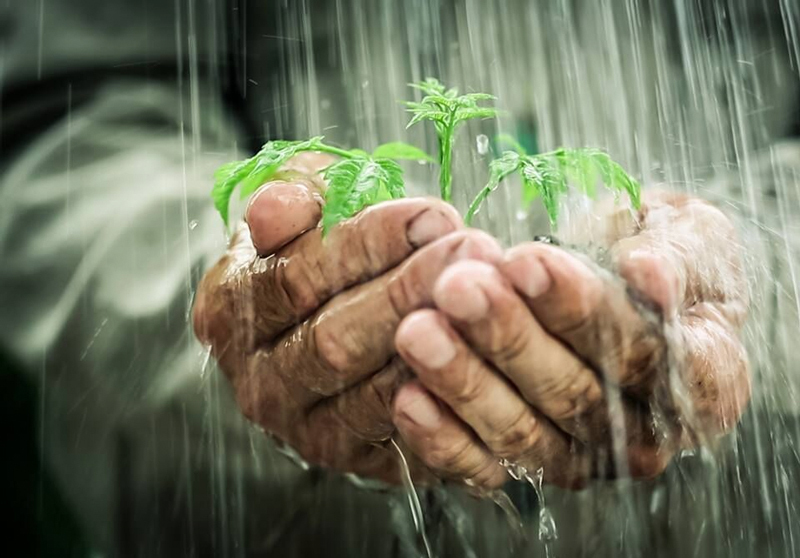 The source of the water can be either a spring, surface derived source, borehole (well in the USA), water well or rainwater harvesting system. Whether you are buying or renting a property on a rural supply, already live in a rural property or are thinking of selling a rural property there are a number of things that you may like to consider. Firstly, if you have problems with your private water supply it is your responsibility to put things right. Neither the Council nor a water company are likely to offer you any direct help. In Scotland there are grants available for Private Water Supplies, but no such grants exist (or are likely to exist) in the rest of the UK. We at Springhill have built up a reputation for excellence; Excellence in expertise, installation, equipment and problem solving. We are happy to visit any property in the North of England and provide free of charge advice and a free no obligation quotation. 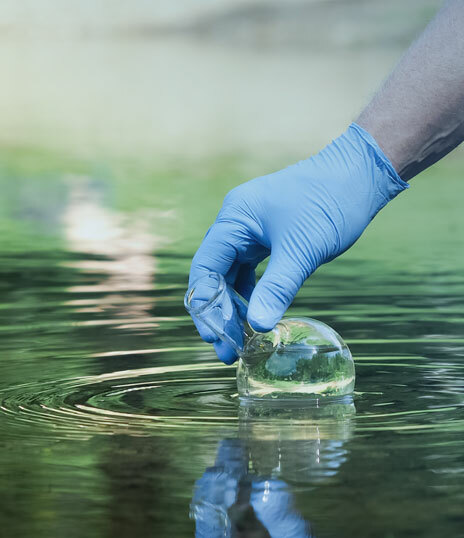 WATER TESTING: As part of your FREE no-obligation site survey & quotation visit we can carry out a basic water test free of charge (advanced tests are also available) if required / deemed necessary. The quality of drinking water in the UK is governed by some form of regulation; Mains water has to meet the standards set by the Drinking Water Inspectorate, Bottled water has to meet the standards set by the bottled water regulations and Private Water Supplies have to meet the standards set by the private water supply regulations. 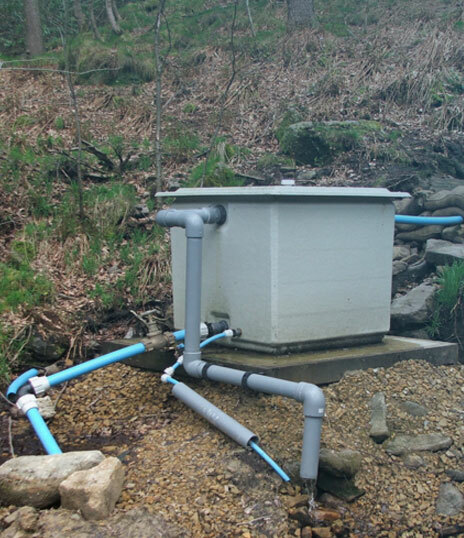 All of our equipment is designed and approved to meet the standards required by the Private Water Supply regulations. How times have changed; recent changes in legislation and the concept of ‘duty of care’ now mean that solicitors and building societies etc. are asking for certificates that confirm that the water feeding a rural property is wholesome. The Council now have to ensure a private water supply complies with ever changing regulations (the latest changes are due in 2018). 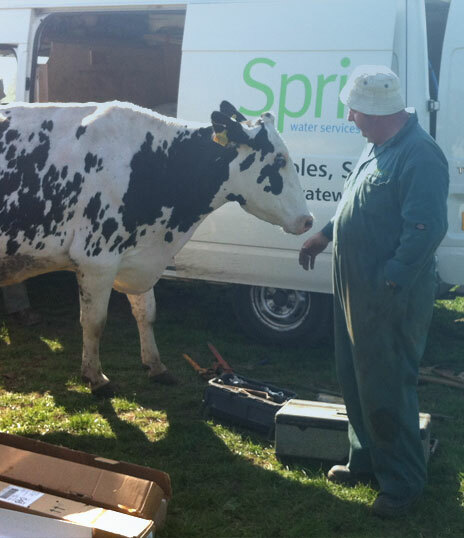 We at Springhill can provide a free of charge informal report for any private water supply in the North of England. 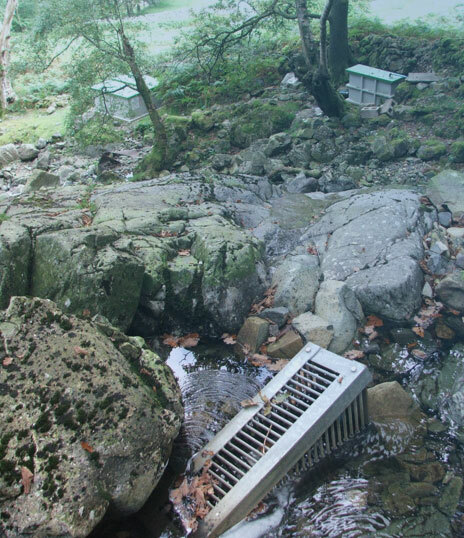 For those wanting a more detailed report we can visit site, carry out water tests, investigate the situation with a water supply and make appropriate recommendations in-line with Risk Assessment formats that are recognised by Building Societies, Solicitors, Estate Agents and others wanting information relating to a private water supply. 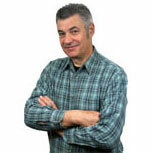 Steve has worked in the water filtration industry for many years. 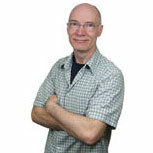 Steve has in depth knowledge of water softening, water filters, iron and manganese filtration and pH correction. 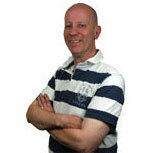 He provides technical support to customers and the rest of the team. 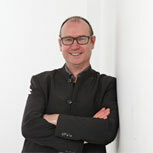 Andy has worked on many renovation projects and he has built up a high level of skill in the installation of equipment. Taking great pride in his work, Andy has a reputation for the highest quality of workmanship. Phil is the powerhouse behind the team. A skilled engineer he takes charge when heavy gear is involved. 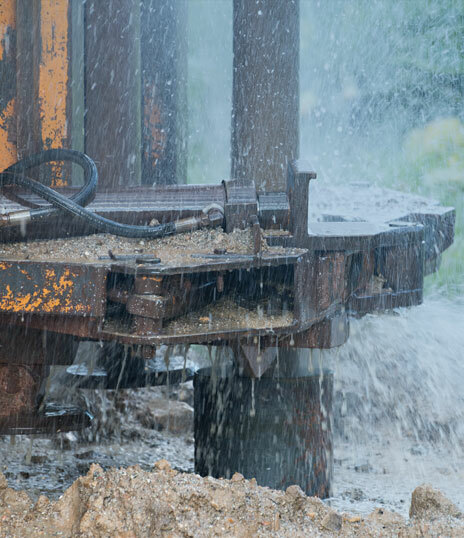 One example of such a situation is borehole maintenance and pump lifting. Phil has been instrumental in building and designing the lifting gear used in borehole lifts and has led many successful operations. Barney (also known as Andy) is a popular engineer. Building on his electrical experience, he brings a wealth of knowledge to the team. He specialises in valve installations and has in-depth knowledge of Fleck, Autorol, Shakesby iron reduction and other equipment using control valves. Jamie is our man for all seasons. He loves the great outdoors, spending much of his social time teaching young people survival craft. 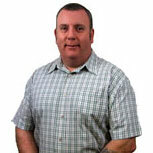 A valuable asset to the team, Jamie will be there if you have a problem, rain or shine. Under the watchful eye of our highly experienced engineers Matty combines field work with the theory he studies at college. Training our future engineers is a critical part of our commitment to customers. It takes many years to learn the craft and we constantly are looking to the future. 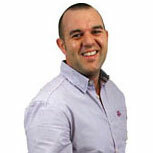 Geoff brings a depth of experience and adds an extra dimension to the team. He makes sure we operate in accordance with all the relevant health and safety regulations. 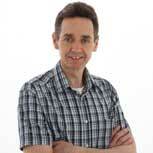 Geoff has broad based experiences in many areas including stock control and warehouse management. Ex Royal Engineer, Scott has a keen interest in all things mechanical. A valuable asset to the ever expanding team. With a Masters in Chemistry, Alex is a valuable addition to our technical team. Providing practical and academic support to our very busy water testing facility, Alex is tasked with the responsibility for making sure that we meet the required standards. 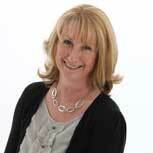 Operations Director, Karen Wain has worked in an engineering environment for over 25 years. During her years with one of the worlds leading water filtration companies, Karen was responsible for daily operations in the Service Department. Technical Director, Matthew Wilson is considered by many to be one of the UK’s leading water softener and iron reduction professionals. 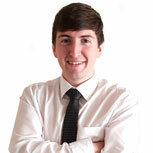 Matthew regularly visits customers on a troubleshooting or consultancy basis. Having previously worked for one of the world’s largest water filtration companies, Matthew has extensive technical knowledge relating to domestic, light commercial and commercial water filtration products. In recent years Matthew has developed several new water treatment innovations which have been patented by Springhill and these products now sell into world markets. Chartered Water and Environmental Manager, Geoff Nemec has a civil engineering masters degree MSc (Eng) awarded by the University of Leeds, School of Civil Engineering and he is a Chartered Environmentalist (CEnv) and Chartered Water and Environmental Manager (MCIWEM), qualifications that demonstrate the highest level of professionalism within the water and environmental sectors.